1. What is IPPB ? What are its Objectives? How it will operate? 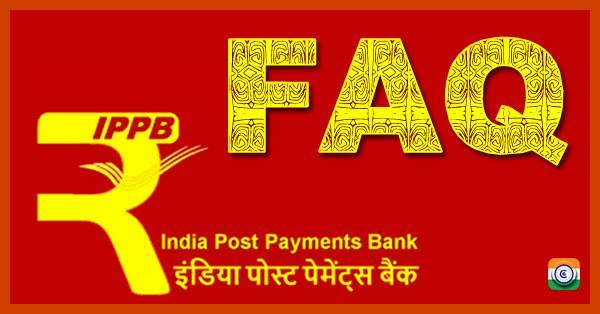 (i) India Post Payments Bank Limited (“IPPB”) was incorporated as a company on August 17, 2016 under The Companies Act, 2013, with 100% equity from the Department of Posts (DoP), Ministry of Communications, Govt. 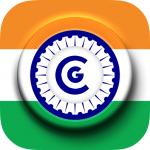 Of India and as a payments banking company under Section 22 (1) of the Banking Regulation Act, 1949. (ii) IPPB is visualized as a vehicle of financial inclusion that would complement the existing banking, financial services and payments network in the country to improve overall efficiency, accessibility and convenience in delivery of banking services including Direct Benefits Transfer and social security payments. IPPB, as an organization, is designed to leverage the field network of the Department of Posts and is required to carry out its sales and operations through the workforce of the DoP. IPPB will be responsible for designing the products and services, defining the technology and service delivery platforms, undertaking marketing and third-party tie-ups, setting and monitoring the service quality standards, handling customer grievances, managing the risks of the banking operations, and dealing with statutory and regulatory compliances, etc.